The prizes were sponsored by Lasotronix. YAO is a yearly conference whose main goal is to create an international society of young scientists who specialize in quantum optics with a special focus on cold atomic gases. During these meetings experimentalists as well as theorists have a chance to present their research and results while also taking part in thought provoking discussions on their topics, whether it be in the form of a short presentation or a poster during the poster session. The participants of this conference are usually young doctoral students, but the conference is also open to masters students or really any young scientist who are beginning their work in the field of atomic physics. 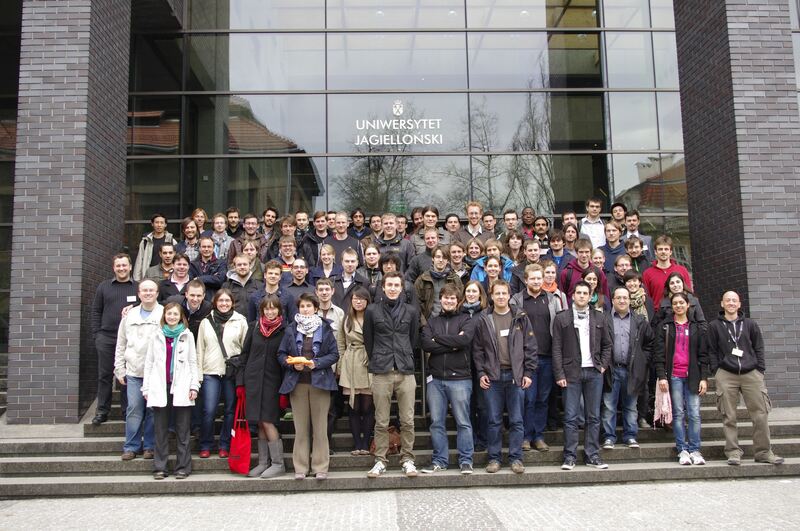 The very first meeting of YAO was organized in Innsbruck (Austria, 1995). In the following years, YOA has been hosted by: Oxford (UK, 1996), Parco dell'Orecchiella (Italy, 1997), Gif-sur-Yvette (France, 1998), Potsdam (Germany, 1999), Brighton (UK, 2000), Stuttgart (Germany, 2001), Volterra (Italy, 2002), Amsterdam (The Netherlands, 2003) and back to Innsbruck (Austria, 2004) whereafter Hannover (Germany, 2005), Palaiseau (France, 2006), Durham (UK, 2007), Florence (Italy, 2008), Vienna (Austria, 2009), and again to Amsterdam (Holland, 2010). In 2011 the hosts were once again doctoral students from Hannover. 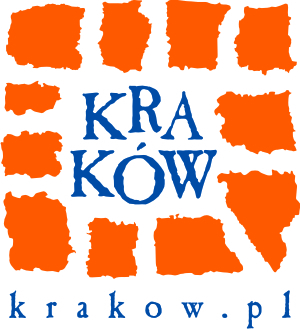 In the year 2012, the YAO will be held in Poland at the Institute of Physics of Jagiellonian University, organized, as is usual, by the doctoral students of Atomic Optics, Photonics and Field Theory Department.